The Recommended Dietary Allowances (RDAs) and Adequate Intakes (AIs) for minerals and trace elements are generous allowances. They recommend enough of these nutrients in your diet to prevent deficiency but not so large that they trigger toxic side effects. However, like some vitamins, some minerals nutrients are potentially toxic in large doses. 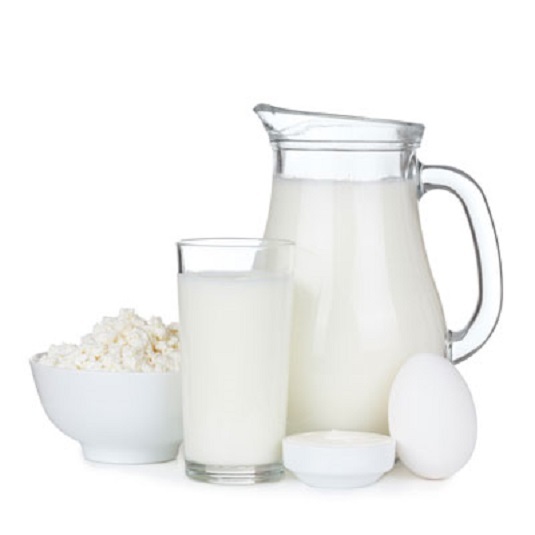 Phosphorus: Too much phosphorus can lower your body stores of calcium. Magnesium: Megadoses of magnesium appear safe for healthy people, but if you have kidney disease, the magnesium overload can cause weak muscles, breathing difficulty, irregular heartbeat and/or cardiac arrest (your heart stops beating). Iron: Overdosing on iron supplements can be deadly, especially for young children. The lethal dose for a young child may be as low as 3 grams (3,000 milligrams) of elemental iron at one time. This is the amount in 60 tablets with 50 milligrams elemental iron each. For adults, the lethal dose is estimated to be 200 to 250 milligrams elemental iron per kilogram (2.2 pounds) of body weight. That’s about 13,600 milligrams for a 150-pound person. Zinc: Moderately high doses of zinc (up to 25 milligrams a day) may slow your body’s absorption of copper. Doses 27 to 37 times the RDA (11 mg/males; 8 mg/females) may interfere with your immune function. Gram doses (2,000 milligrams/2 grams) of zinc cause symptoms of zinc poisoning: vomiting, gastric upset, and irritation of the stomach lining. Iodine: Overdoses of iodine cause goiters. When you consume very large amounts of iodine, the mineral stimulates your thyroid gland, which swells in a furious attempt to step up its production of thyroid hormones. This reaction may occur among people who eat lots of dried seaweed for long periods of time. Selenium: Nutrition researchers have linked doses as high as 5 milligrams of selenium a day to thickened but fragile nails, hair loss, and perspiration with a garlicky odor. In the United States, a small group of people who got a mislabeled supplement that contained 27.3 milligrams selenium (436 times the RDA) suffered selenium intoxication — fatigue, abdominal pain, nausea and diarrhea, and nerve damage. Fluoride: Large doses of fluoride — which you’re unlikely to consume unless you drink well or groundwater in the western United States — causes fluorosis (brown patches on your teeth), brittle bones, fatigue, and muscle weakness. Over long periods of time, high doses of fluoride may also cause little bumps of bone on the spine. Molybdenum: Doses of molybdenum 2 to 7 times the Adequate Intake (AI) (45 micrograms) may increase the amount of copper you excrete in urine.